For our Safety Tip this month, we are focusing on good housekeeping! 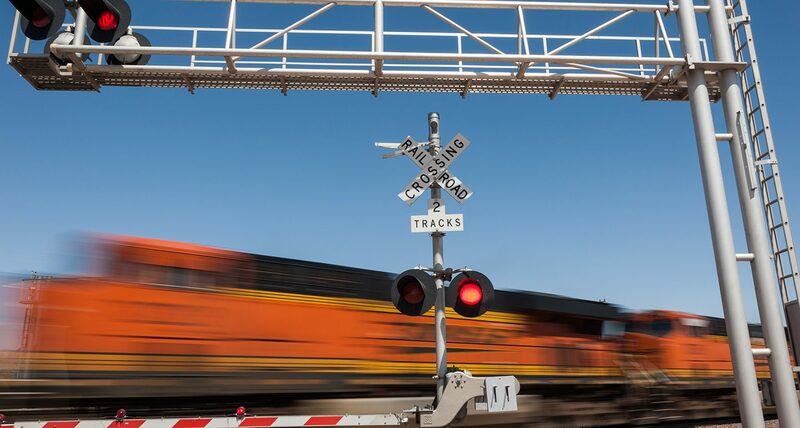 Ensure your railroad knows the “to-knows” about OSHA & railroad workplaces, and good housekeeping measures. Click here to check out the Job Hazard Analysis.